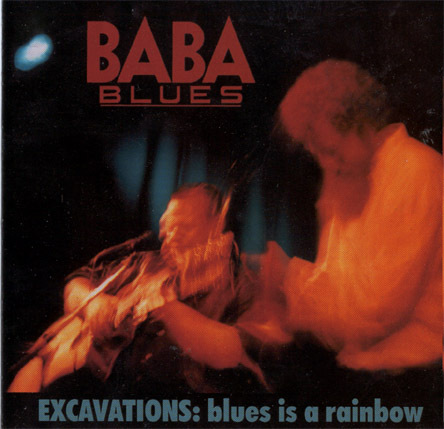 Heavy and raw and with roots deep into the soil of the blues. In english and with full setting. Willie Dixon, Little Walter, Brownie McGhee and Motorhead!! 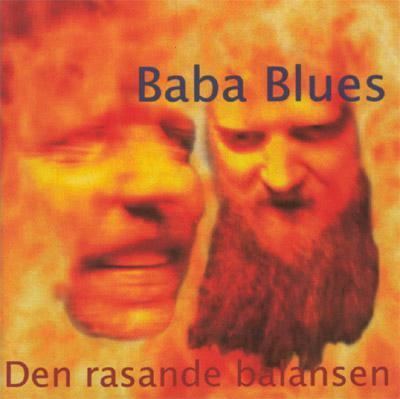 Den rasande balansen (The Raging Balance) (SUBCD02) 1996 Rub-a-dub Records/Border Music. by many referred to as psychedelic blues… Heavy and experimental. 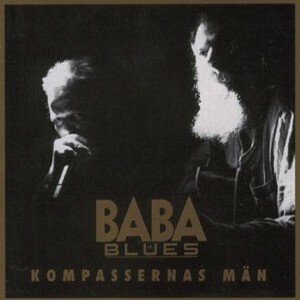 Kompassernas män (Men of compasses) (SUB-1) 1993 Rub-a-dub Records/Border Music. 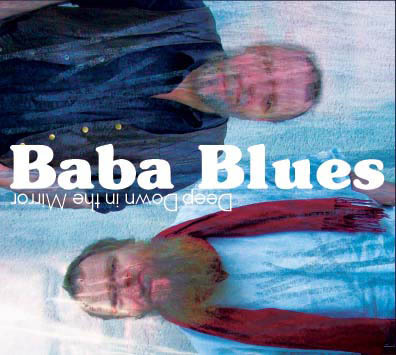 A crossbreed between blues and swedish ballads, which attracted much attention from the critics and swedish radio. All material in swedish by the band. Challenging!!! Their first album was praised by the critics and placed among several “top of the year lists”. 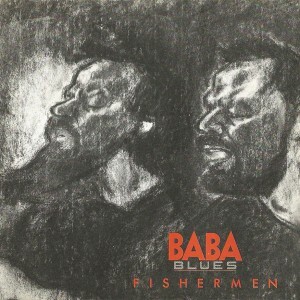 It´s a mix between personal interpretations and a lof of material composed by Baba Blues. Fifty percent of the tracks are in swedish.